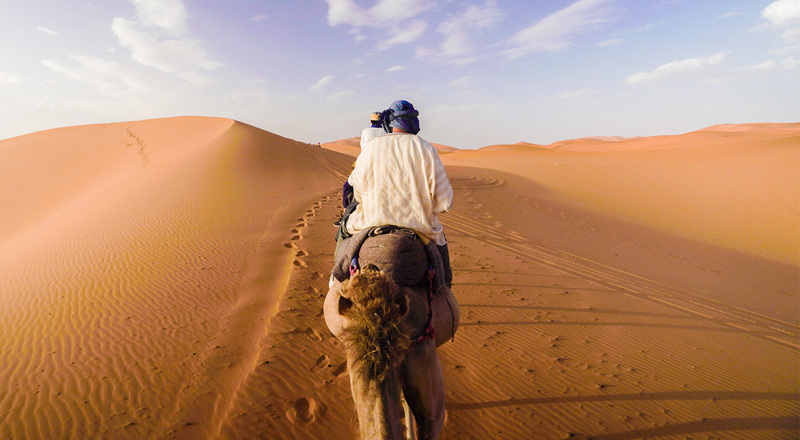 Long seen as the gateway to Africa, Morocco is more than just a country that sits of the northern edge of the African continent. With its unique blend of European influences with Arabic and aboriginal Berber cultures, Morocco is a good place to see varied cultural heritages through its architecture and the locals’ way of life. While the younger generation of Moroccans do understand English, most Moroccans do not speak a word of it. In fact, you’ll have a better chance finding someone who understands you speaking French. Here are some Moroccan Arabic (Darija) phrases that will ease your communication with the locals.